Noodles is a staple food in many cultures made from unleavened dough which is stretched, extruded, or rolled flat and cut into one of a variety of shapes. 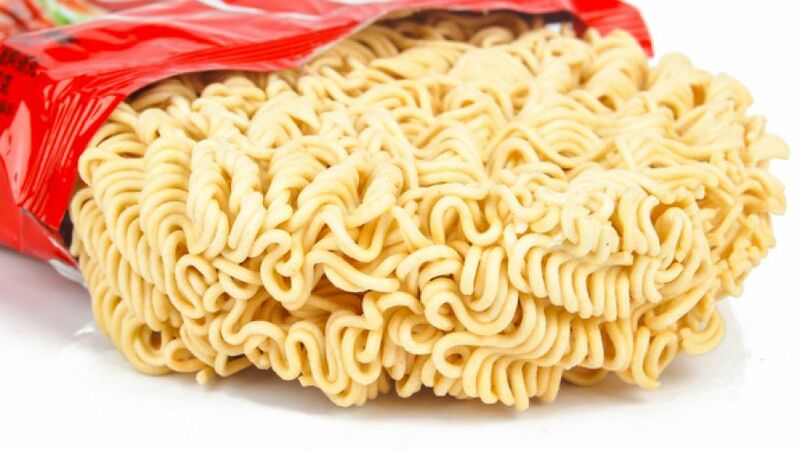 According to a poll, the Japanese believe that their best invention of the 20th century is instant noodles. First created by Momofuku Ando in 1958, it was initially sold under the brand name Chikin Ramen. Undoubtedly, it has accomplished immense popularity all around the globe since, every year, roughly 95 billion platefuls of instant noodles are consumed worldwide.